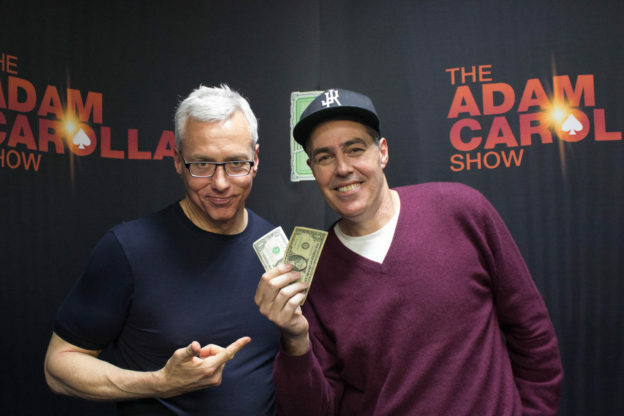 Dr. Drew opens the show telling Adam about the ‘Time’s Up’ movement that is being orchestrated by powerful women in Hollywood to bring awareness and eventually gender equality. This leads to a larger conversation about the inherent differences between men and women and some specific instances Adam has identified that have enlightened him on the subject. As the show winds down the guys take a caller from a listener who wants their take on the idea of having a boys night and excluding the wives. This entry was posted in Podcast on January 8, 2018 by Chris Laxamana.